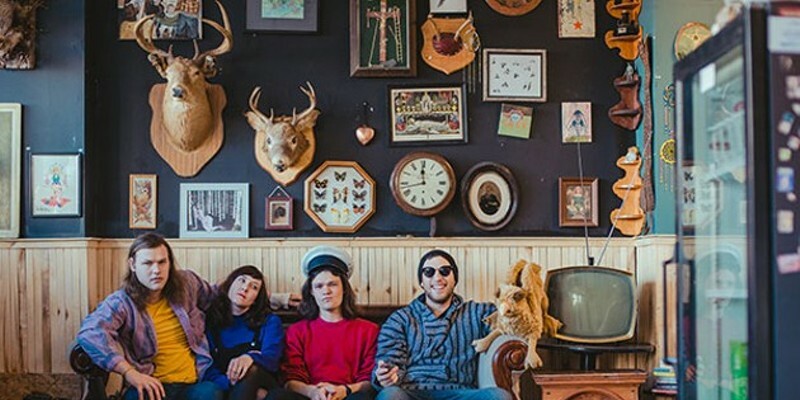 It’s the week of Port Cities’ pair of shows with Symphony Nova Scotia, and “we’re just trying on clothes right now to make sure we don’t look stupid,” says singer/guitarist/dimples Carleton Stone. 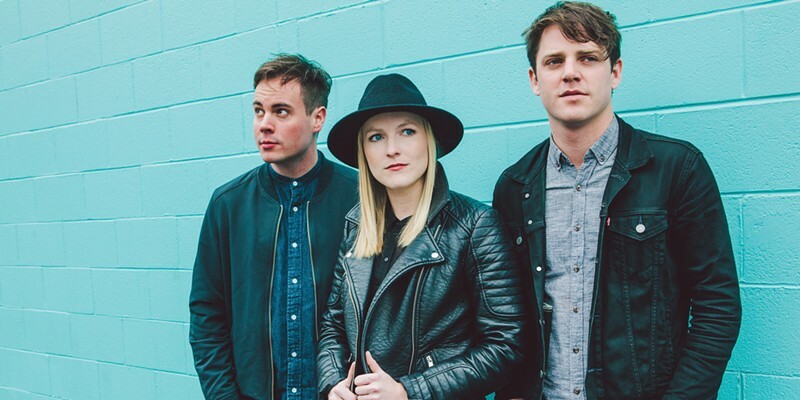 “Not my favourite part.” Port Cities’ self-titled debut album came out last year, picking up five Music Nova Scotia Awards in its wake, and the trio—Stone, Dylan Guthro and Breagh MacKinnon—has been on the road in this continent and Europe in support of it, keeping fans engaged and encouraging hometown pride. A new single, “Montreal,” dropped mid-October, and they’ll headline the Marigold Cultural Centre Saturday at Nova Scotia Music Week. “Thank you for all the support and believing in this band and letting us into your lives,” says Stone. The next time you go see Laurie The Guy (AKA Laurie Goulding), bring him a box of cookies, would ya? 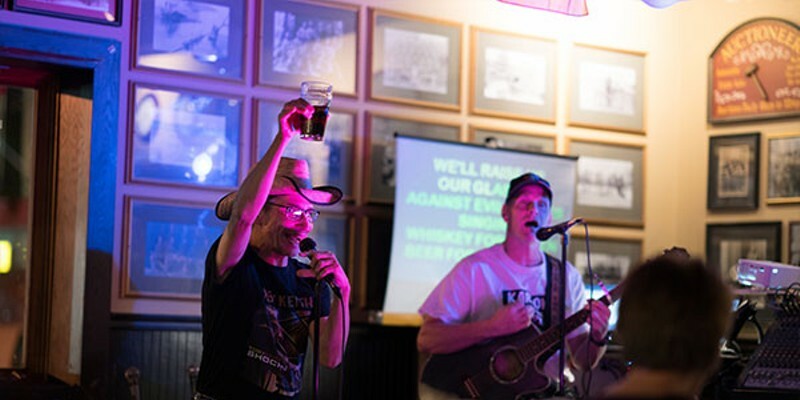 This is the sixth consecutive time the iconic karaoke host—who’s been doing his thing most nights of the week since 1991—has earned this honour and we’d say that’s deserving of an Oreo or two. 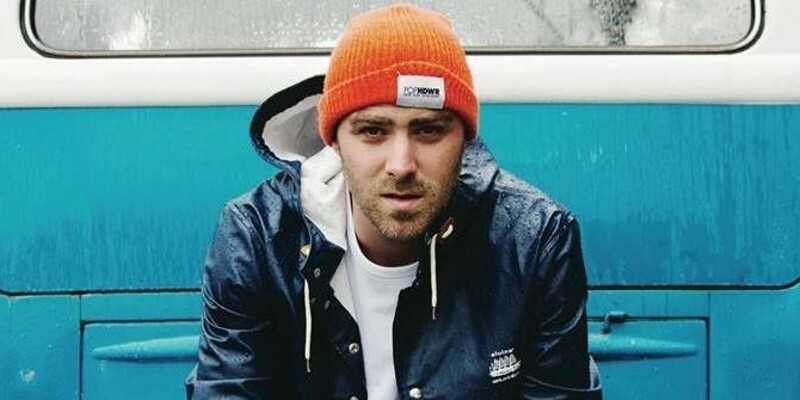 The past year saw some changes for Goulding’s act, namely less props and gear, but he’s confident it’s only made the experience better. “It is hard to show how thankful l am for being able to do what l love for so long and to make enough money to call it a living,” says The Guy himself. “The bars that hire me, the great people who love to sing and support me, The Coast readers for voting me...I thank you and hope to see you soon.” You can do that Sundays at The Butcher’s Block, Mondays at Staggers, Tuesdays at Monte’s, Wednesdays at Hugo’s and, of course, Fridays at The Lion’s Head. For all of the awe and wonder hearing pop songs interpreted by an orchestra can serve up—and Symphony Nova Scotia has been offering those experiences for years—there was something particularly spectacular about concertmaster Renaud Lapierre ripping a violin solo in Ria Mae’s massive but saucy hit “Clothes Off” (he got more applause than Classified). Not only was a hometown hero returning from a world tour to one of the most storied experiences a local musician can have, but the Symphony was clearly loving it. A rare and terrific combination of styles. “Black Moor plays pure, unapologetic heavy metal. Think bullet belts, air guitar solos, denim and leather and you’re on the right track,” declares the band’s bio. Which is great, but where’s the followup to Brave to the Grave we talked about this time last year? No word on that—and you clearly don’t care, voting the quartet Best Metal Band again—but you can catch the outfit around town at the usual places (Gus’, Jacob’s) in the months to come. And we’re gonna keep an ear out for new music.